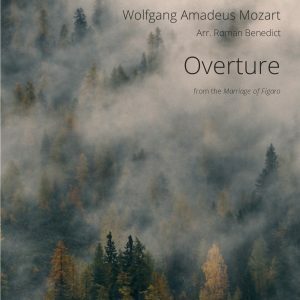 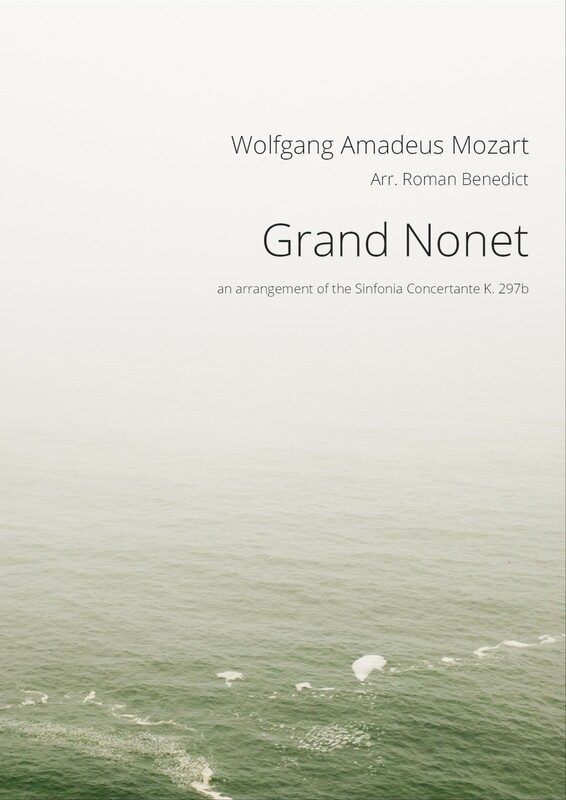 Mozart wrote this Sinfonia Concertante for Four Winds and has been part of the classical repertoire for two centuries. 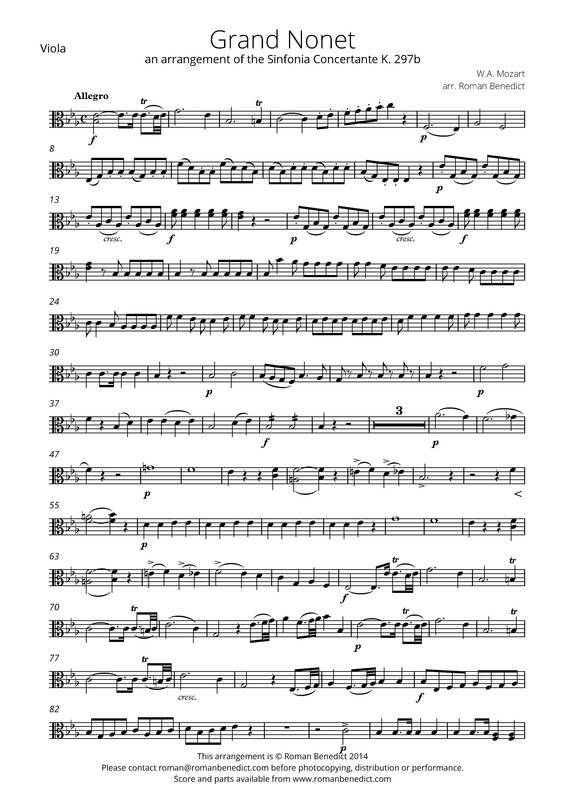 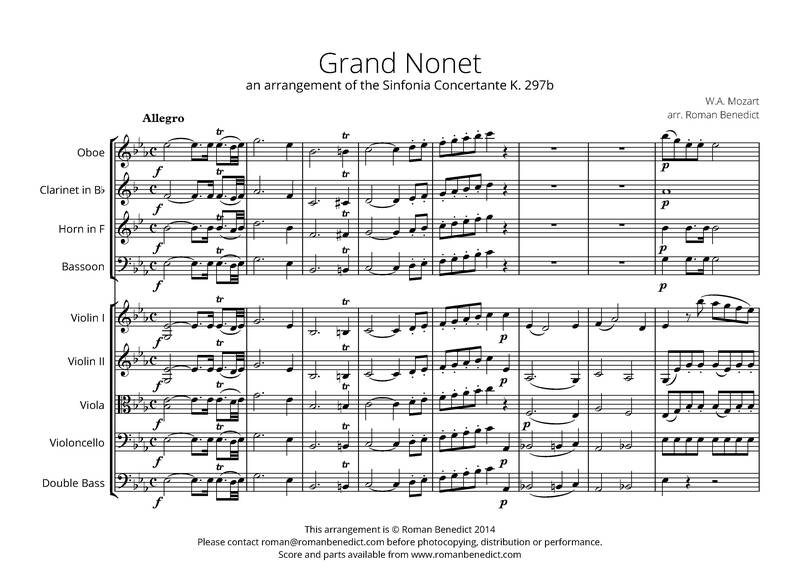 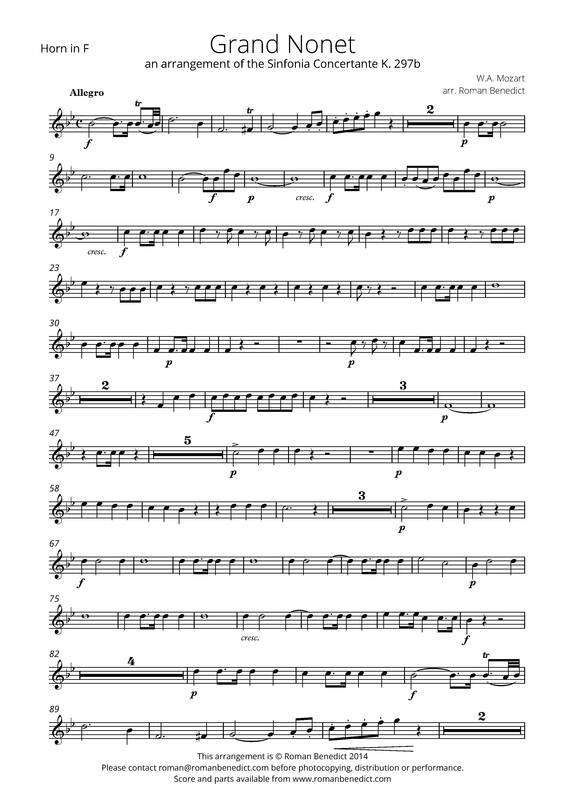 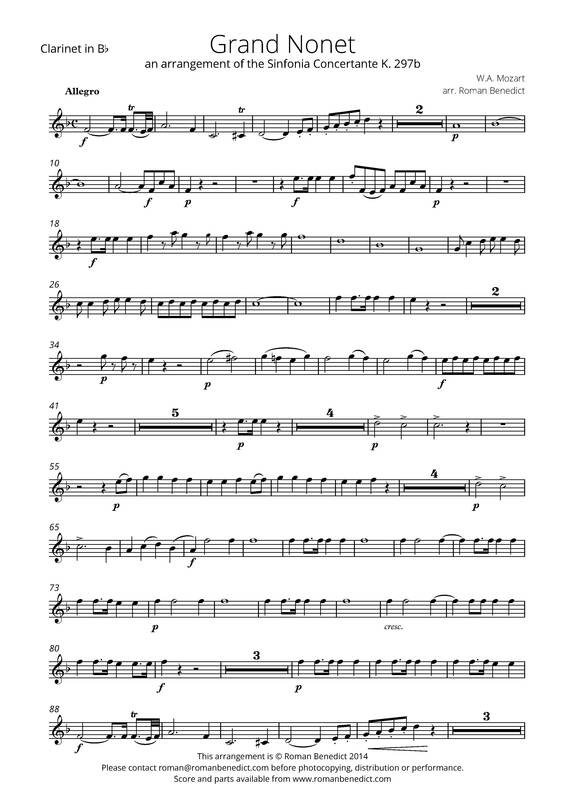 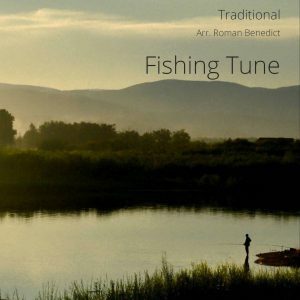 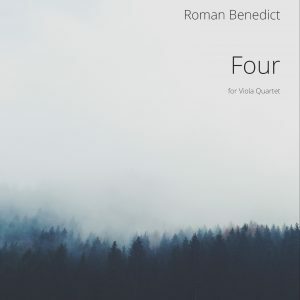 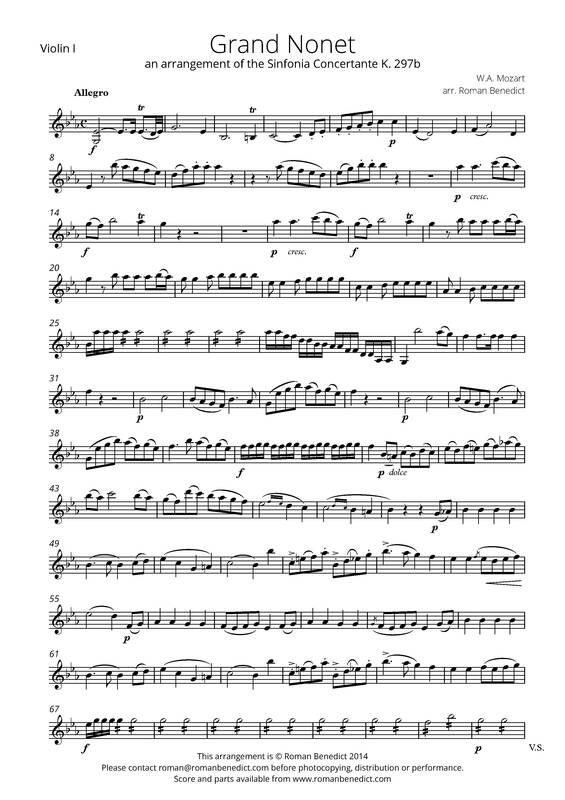 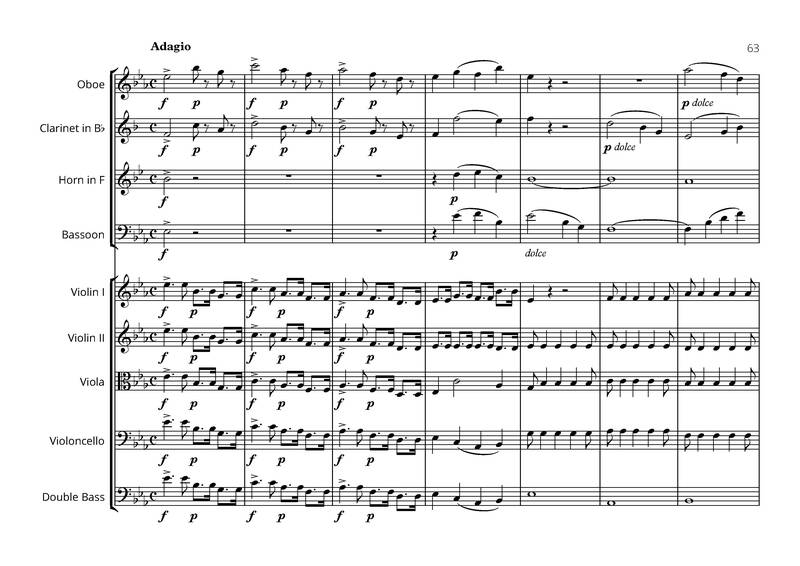 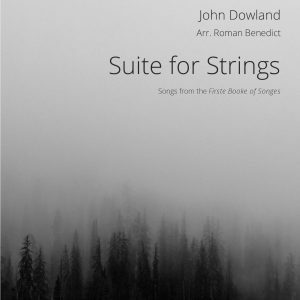 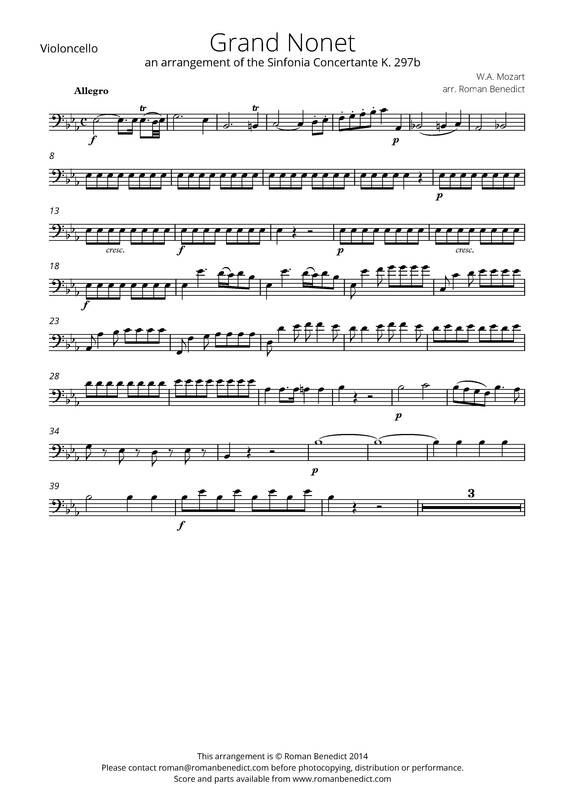 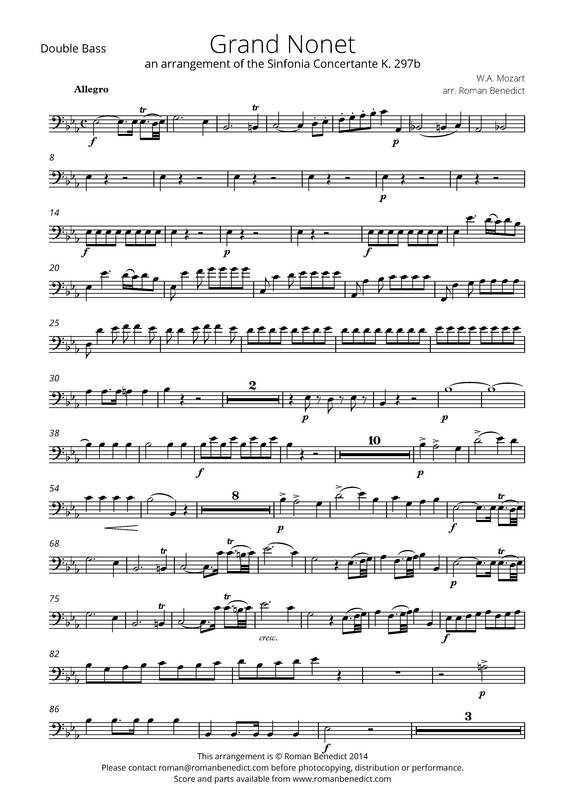 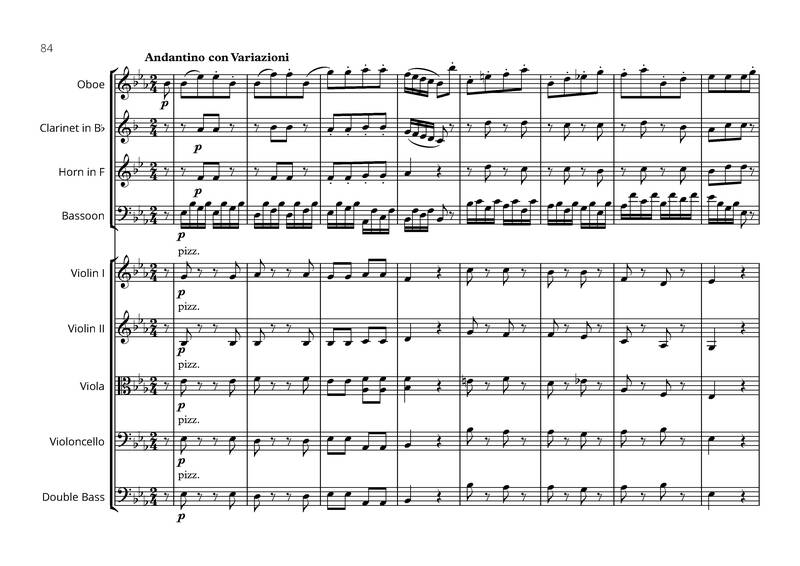 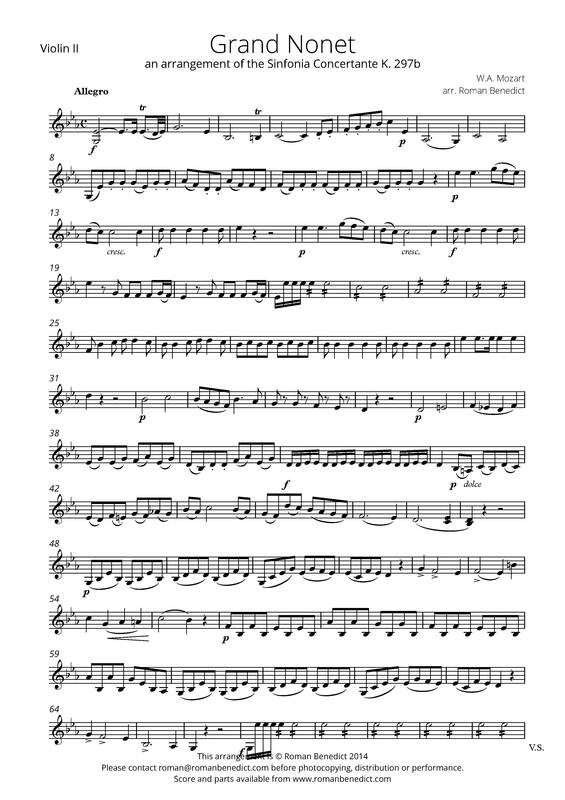 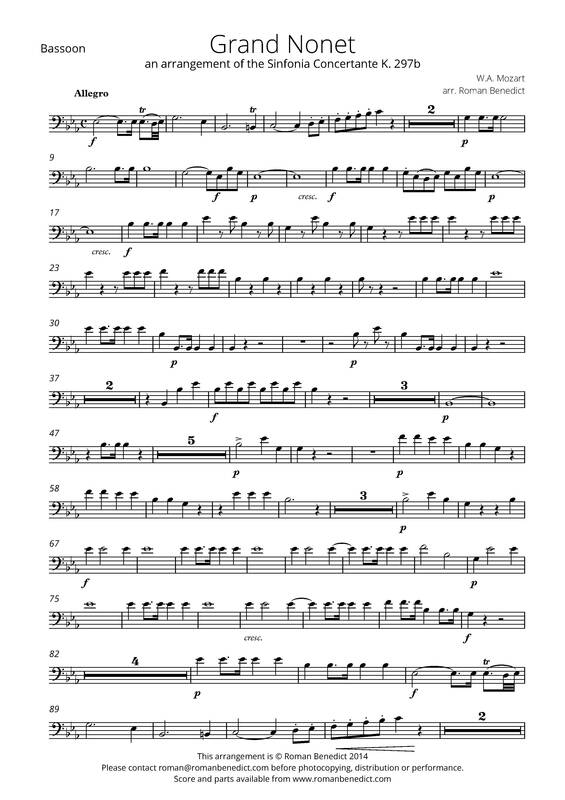 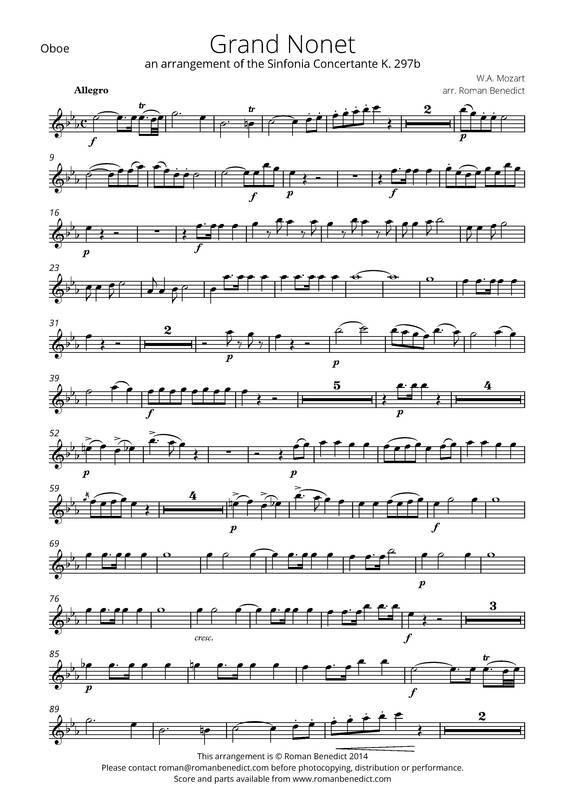 Originally for oboe, clarinet, horn, bassoon, and orchestra, here it is arranged for Nonet. 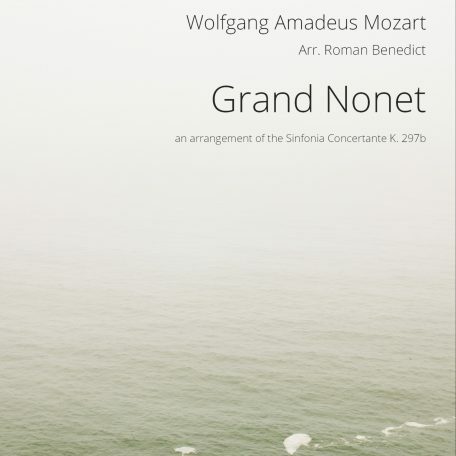 This reduced orchestration was first performed by the Sydney Symphony Fellowship and broadcast on ABC classic FM and ABC News24.